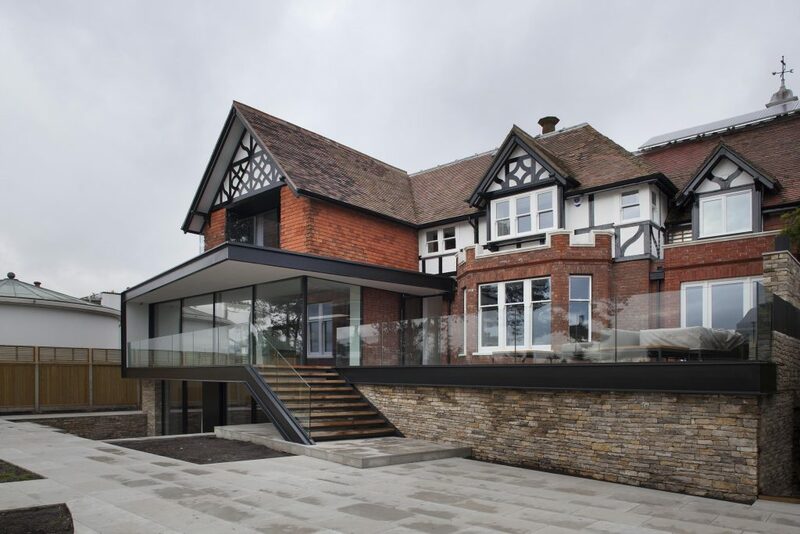 This Arts and Crafts house had been poorly renovated in the 1980s. 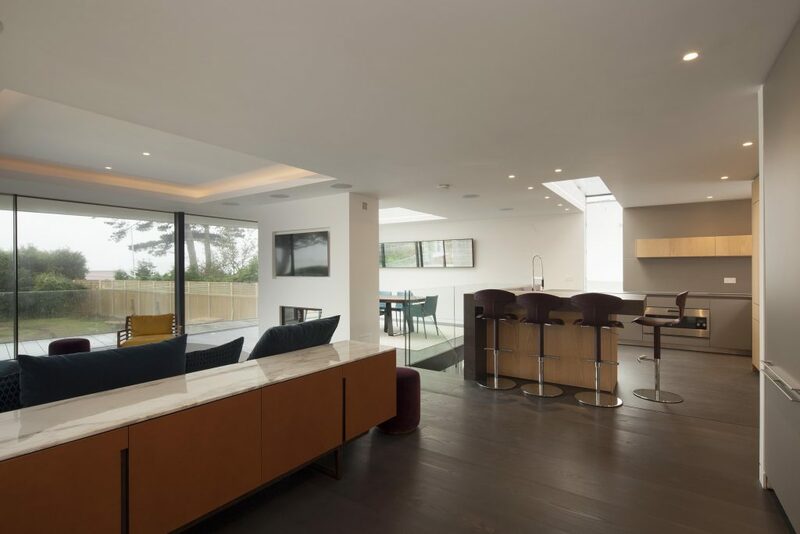 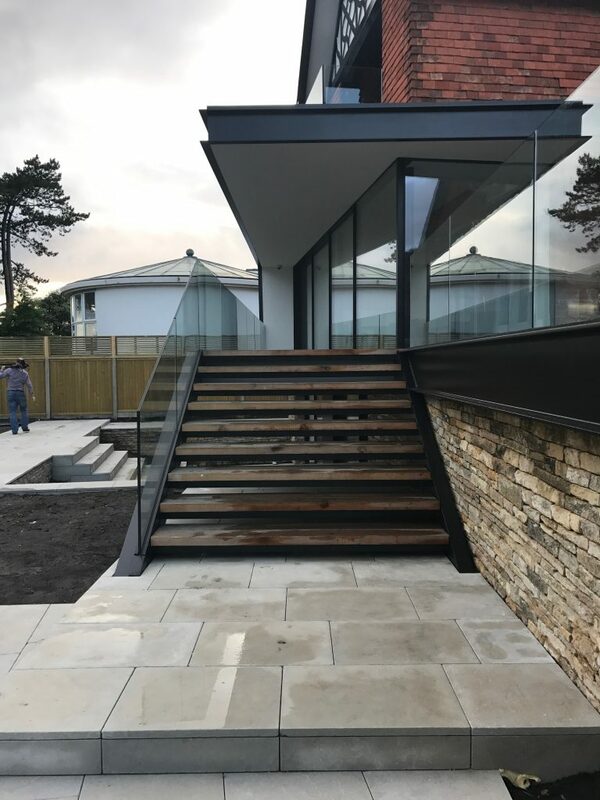 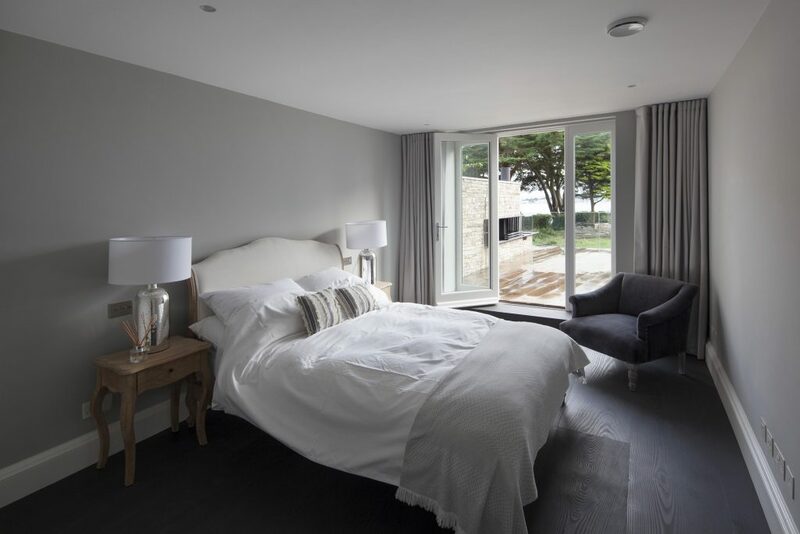 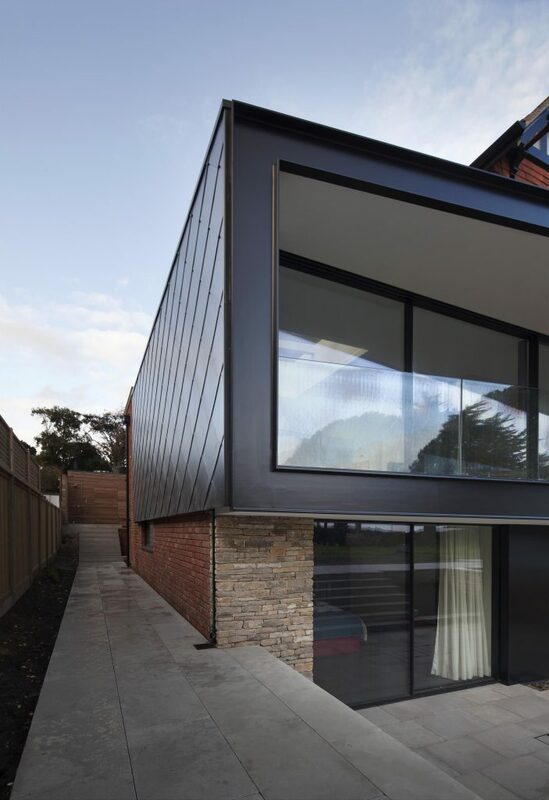 We added a modern steel and glass extension creating a lower ground floor with bedrooms, cinema and utility; a large light kitchen/living room with fully opening glass wall overlooking the harbour on the ground floor and a first-floor balcony and roof terrace. 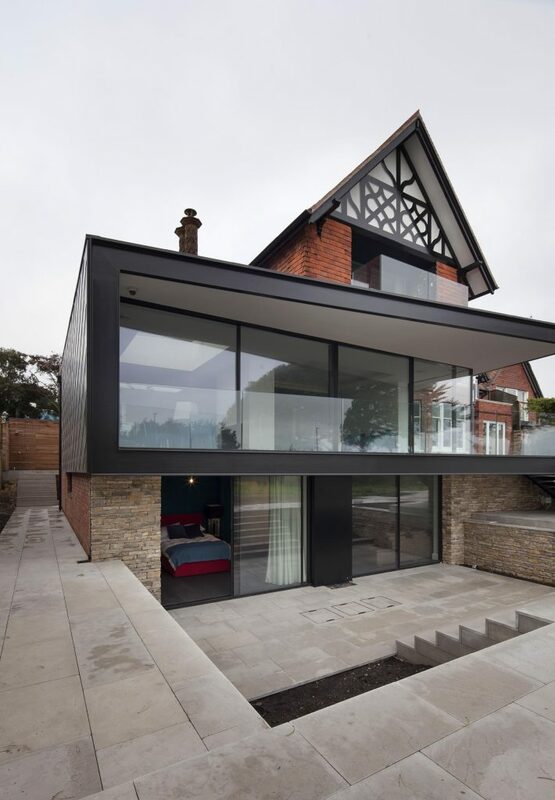 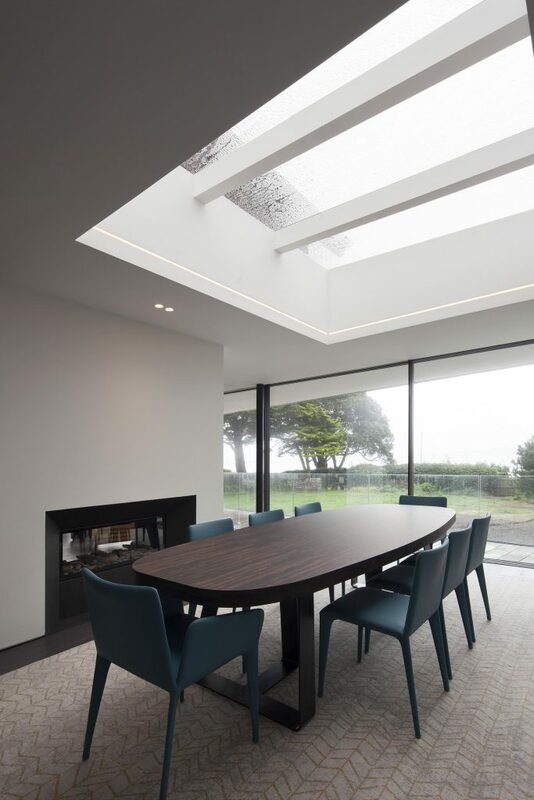 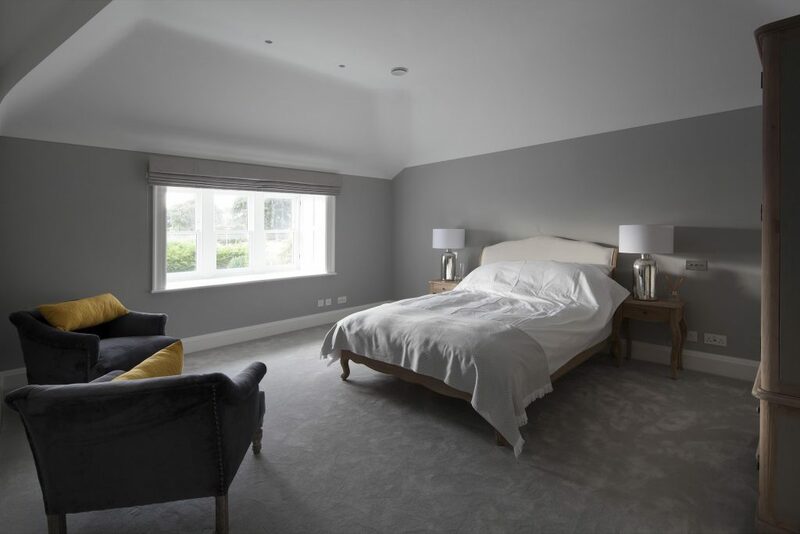 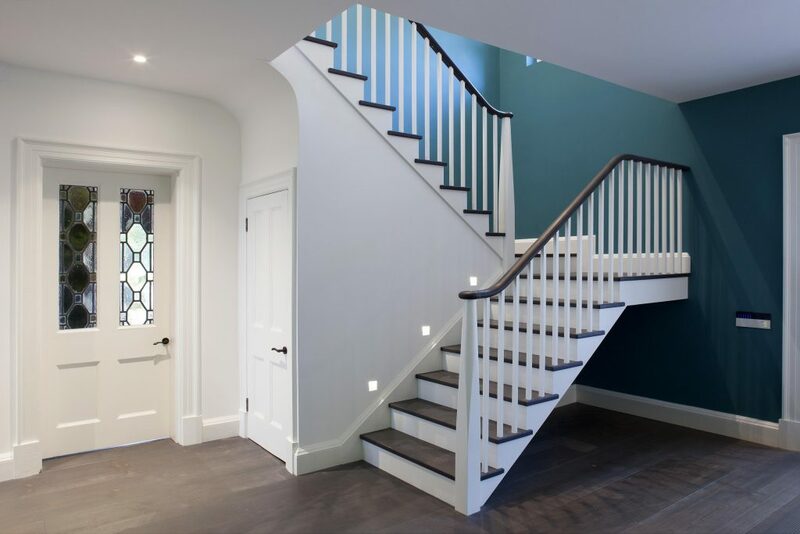 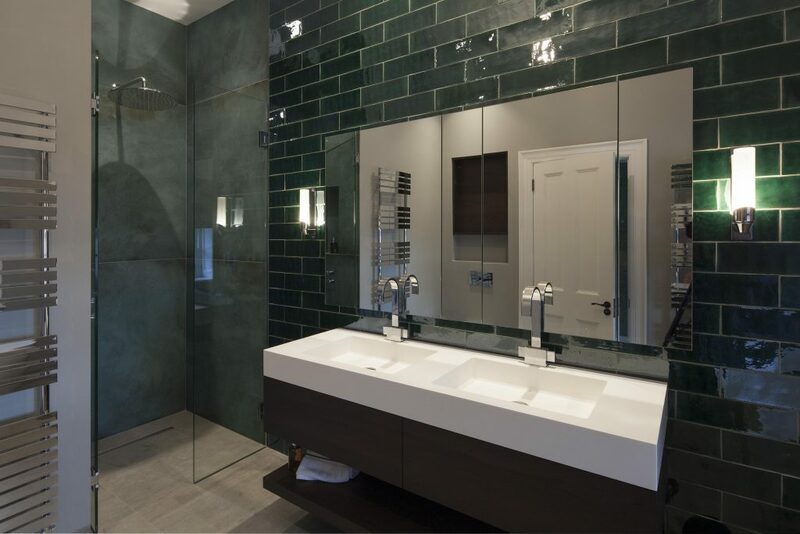 The remainder of the house was stripped, reconfigured and brought up to the highest spec.